Oliviero Toscani | welcome, be my muse! He doesn’t see himself as an artist “Pictures become artistic when they are not good enough to be published” – Oliviero sees himself as a communicator, no matter if he shoots editorials or advertising campaigns. “We are all lambs in the slaughterhouse of communication. And art is the highest expression of communication.” His market is humanity – always was and will be. So far let me say: what a lovely person. In the end of our talk, he gave me his card with the words “Let me know when you’re in Tuscany”. I will, Oliviero, I will. „Without risk, there’s no art“ Oliviero Toscani’s unique and controversal style of photography has made his name a brand, best known for the advertising campaigns he shot for the Italian fashion brand Benetton from 1982 to 2000. 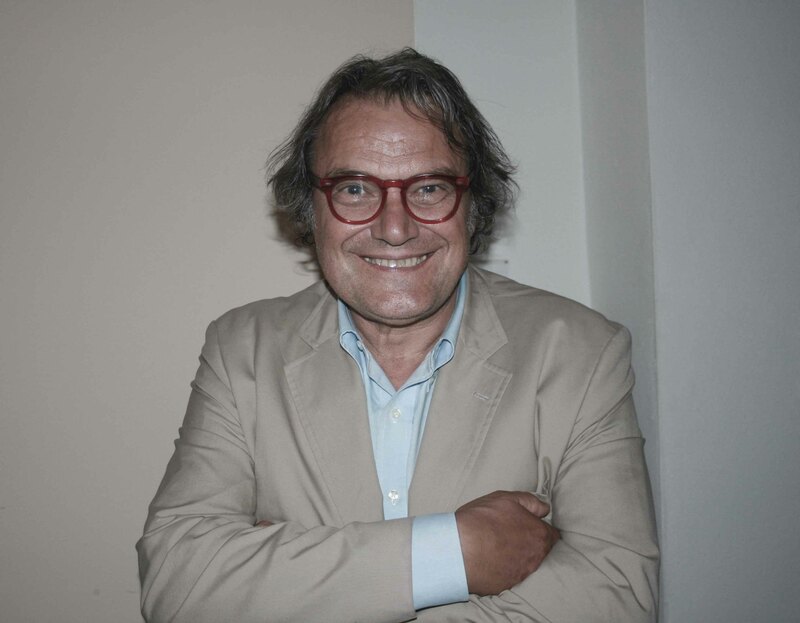 On Tuesday, May, 18 2010, Oliviero Toscani will hold a speech at Munich’s Pinakothek der Moderne, Ernst von Siemens Auditory, in English at 7:30 pm.